Plot: "Oh no! Mario ran out of spaghetti! Mario was about to run to the shop but found a school with 7 spaghets. 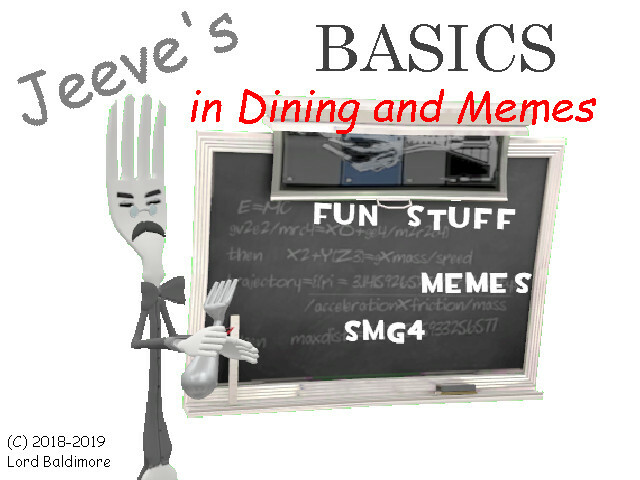 He met Jeeves and will give him quick math questions! Also, other SMG4 characters are in the school." Also, you can play as Mario in this mod just like Jeffy's Law of Math, my other mod. What a coincidence.